It was just ten days ago that Windows Phone users got to experience Vine the breakthrough six second video app from Twitter. It took about 8 months to get released on the third major smartphone os. While 8 months may seem like a long wait, it fails in comparison to how long Windows Phone users have been waiting for Instagram. That wait? Three years. Yes it’s been three long years that Windows Phone users have been waiting to upload photos of their favorite dishes, and filtered shots of clouds. And upload is what they’ll have to do as the initial version of Instagram for Windows Phone doesn’t even have the feature that allows you to directly take a picture and upload it through the app. “You can add photos from your camera roll, but taking a photo with the in-app camera is not a capability as of now.” An Instagram official told Business Insider. The folks at Instagram, which is now firmly implanted within Facebooks world headquarters, said in a blog post that the version of Instagram they released to Windows Phone was still Beta and they’ll be adding more features. Are you a Windows Phone user? 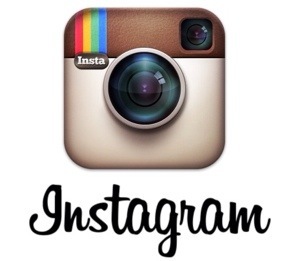 Excited about Instagram? Tell us in the comments below.